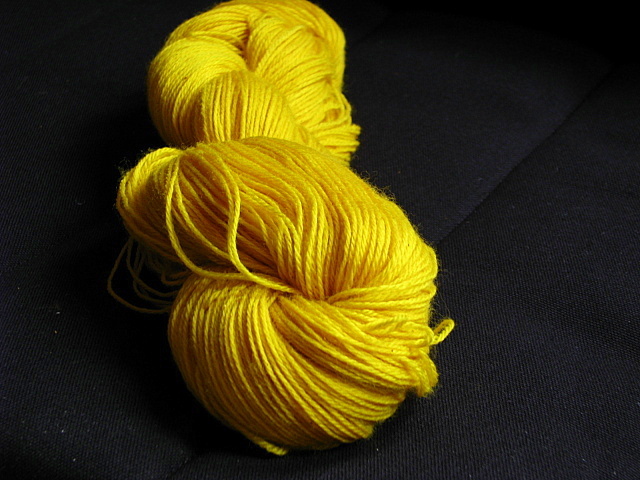 Dyed with tumeric/chile powder 1:1 mix, this is the perfect yellow! The dye bath for this project was made from red cabbage. 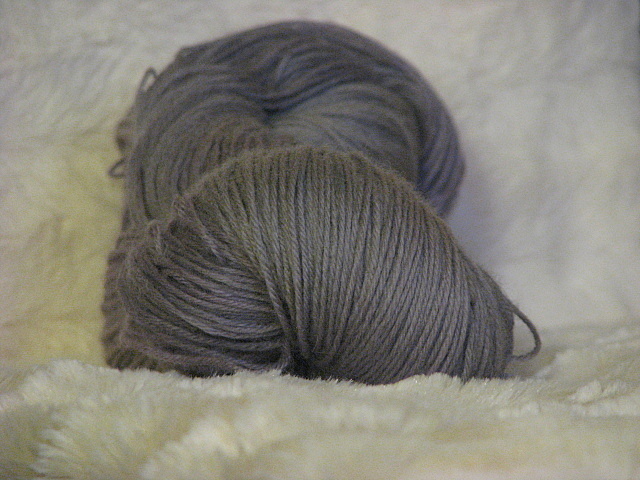 I over-dyed a skein of Pearlescent Tonal from Knitpicks and got this amazing grey lilac shade. 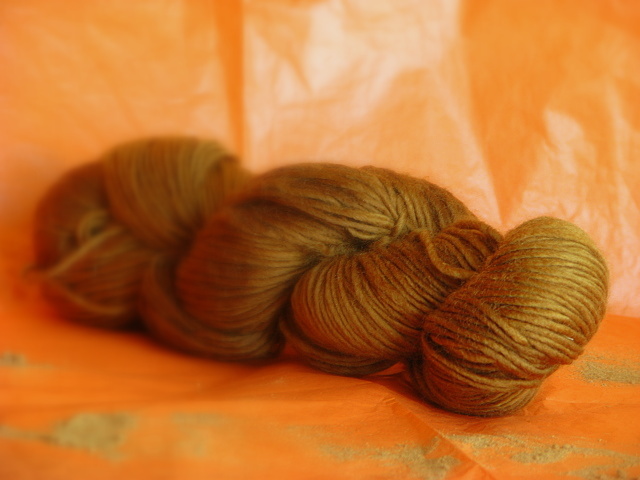 And this skein is dyed with coffee. The fiber is pure merino so the sheen on it post dye job is amazing!!! 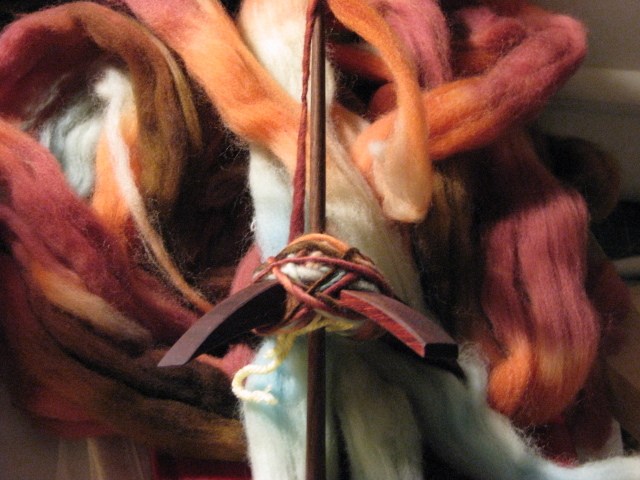 All the fibers used are natural fibers — mostly merino and merino blends. They all turned out so splendidly I can’t pick a favourite. Can you? The experience has been amazing with quite a lot of learning opportunities. I think I’m going to have to start making notes while I do what I do so I can replicate the dye jobs if I need to. Not exactly the best woven scarf ever seen by mankind but I am very proud of it. I found the process of weaving very calming — you get into a kind of rhythm that’s just so meditating. I can’t wait to do more weaving soon. I’ve also done my first set of cables; not that I thought they were hard, I just never did a project with them. 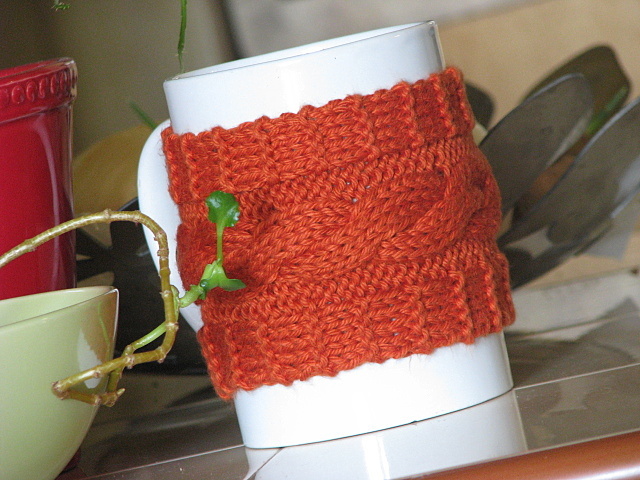 This one was a quick, easy one made to cover up a not so pretty mug. I love the end result. How luscious are those cables?!!!! Now I want to make all the cable thingz!!!!! 😀 I’ve already started a cable hat! 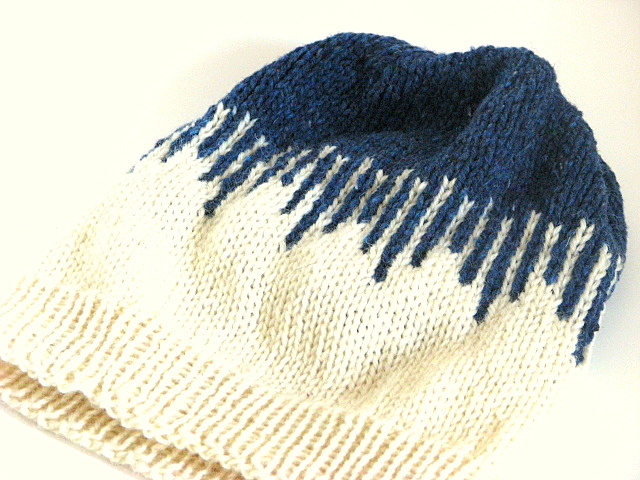 A hat designed by Bethany Hill called “Drips”. 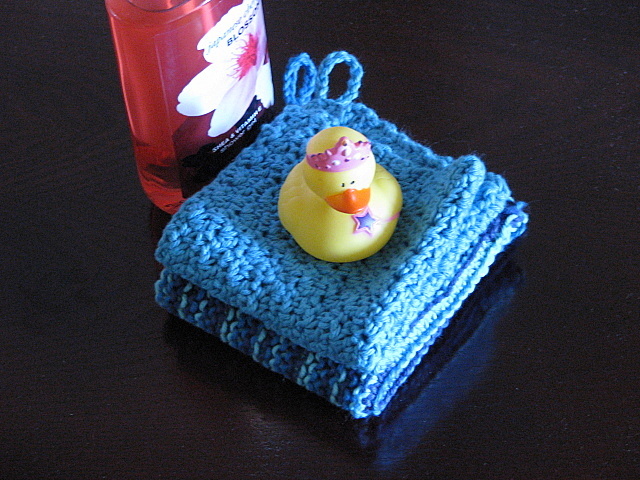 This is a really lovely pattern, perfect for a person beginning colour-work. My big head and hair however didn’t fit the hat but Bethany was great on IG and gave me the modifications to make it in a bigger size. There’s a not so nice story about how I actually started spindle spinning but at the end of it all, I’m glad the end result of that day was me learning a new crafty skill. Especially one that I’ve been butting heads with for so long. I’m not done the second braid yet … well half a braid. Both samples were about 2 ozs each. With the first, I ended up with 40 yards of worsted weight yarn. 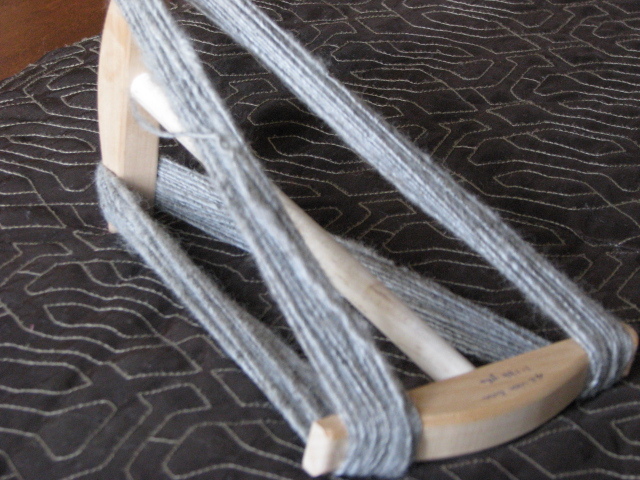 The fiber spun was 2 oz of Coopworth I got in the Craftsy spinning kit for the class “From Fluff to Stuff” and the second is some Targhee fiber from “Into the Whirled” I got from a friend . I’ll have to document my spinning adventures in separate posts but for now, that’s what I’ve been working on spinning wise. So see … I haven’t been a slacker. 😀 I’ve just bee n delinquent in posting what I’ve been up to craft wise. Now that it’s Fall aka nesting time, you’ll be seeing much more. LOLOL! Yes! My goal is to get it warped before the end of the day! Wow, those colors are amazing! LOVE the coffee, such a rich and warm tone. 😀 Thank you so much Kristina! 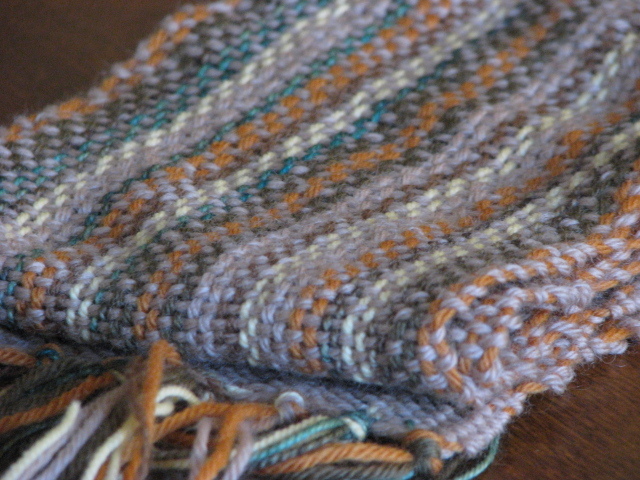 I really love it too and the merino gives it such a divine sheen. Now I’m looking for the perfect mitts or hat pattern to show off that colourway. It turned out better than I thought it would! What an amazing line up of crafty goodness! Your hands have been so busy and we all knew you weren’t being a slacker at all 🙂 The lilac grey yarn is my favorite of the skeins you dyed, just amazing! Awww Linda, I would love that! You must be so looking forward to retirement! A house in the mountains sounds divine! So much craft goodness happening here! Love it! Those yarns are gorgeous. I love the yellow the most! And I love that drips hat, it is very pretty. You have been up to quite a lot, good for you. 😀 Thank you for sharing. Thank you m’lady! It’s been good to keep busy! Feels right.